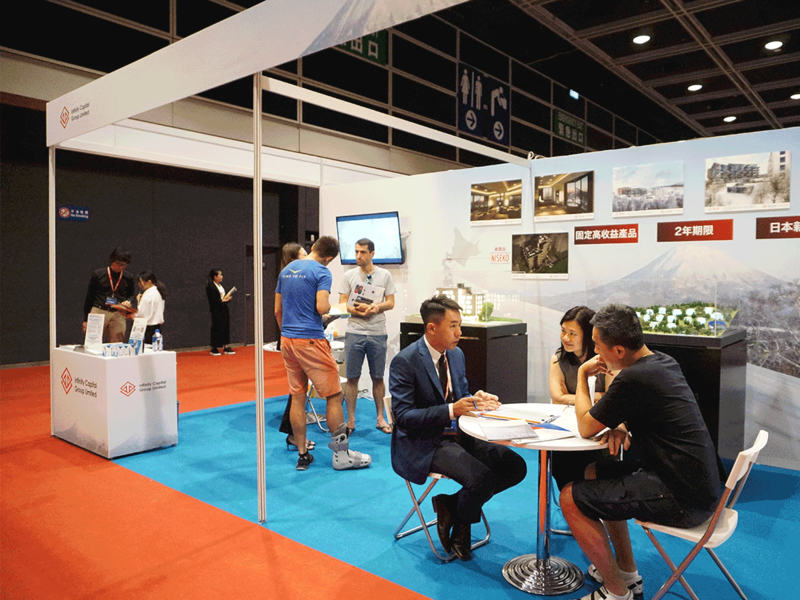 Adamas Finance Asia, the London listed pan-Asian investment company is now an investor in Infinity Capital Group, a Hong Kong-based property developer. 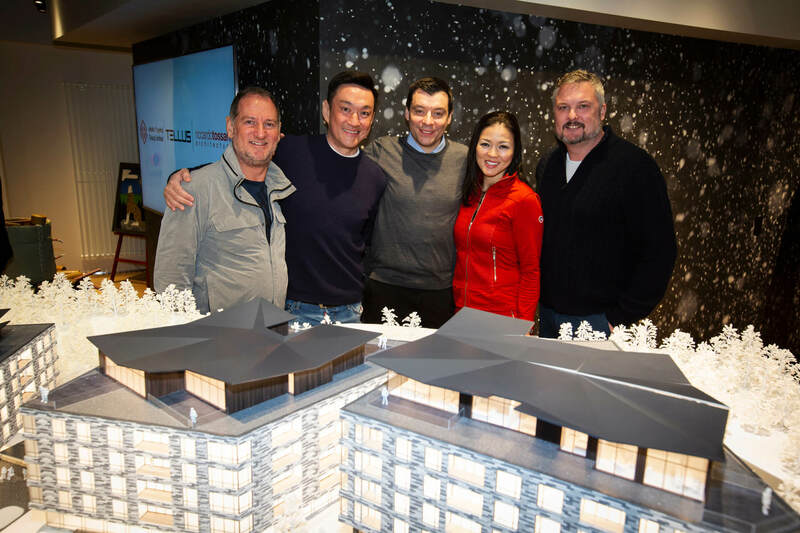 Infinity Capital Group Limited and Educrest Sdn Bhd today announced that Educrest’s associate company has invested an undisclosed amount in Infinity, taking up close to 40% of Infinity’s senior note placement. 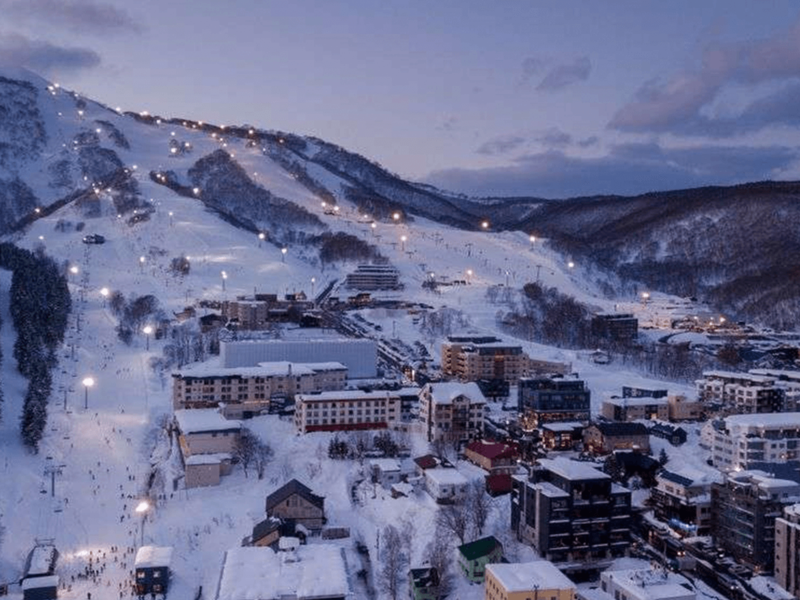 The Niseko real estate market is booming, with very strong capital yield over the recent years. Here we share an informative article and we thank the author for a special mention. 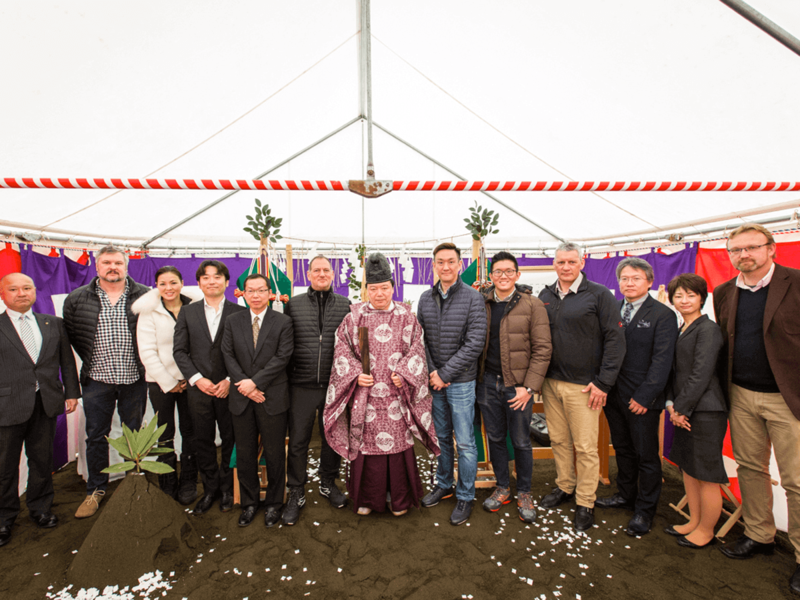 An official ground breaking ceremony to mark construction commencement was held by Infinity Capital Group Limited and attended by Riccardo Tossani Architects and Ishizuka Construction. 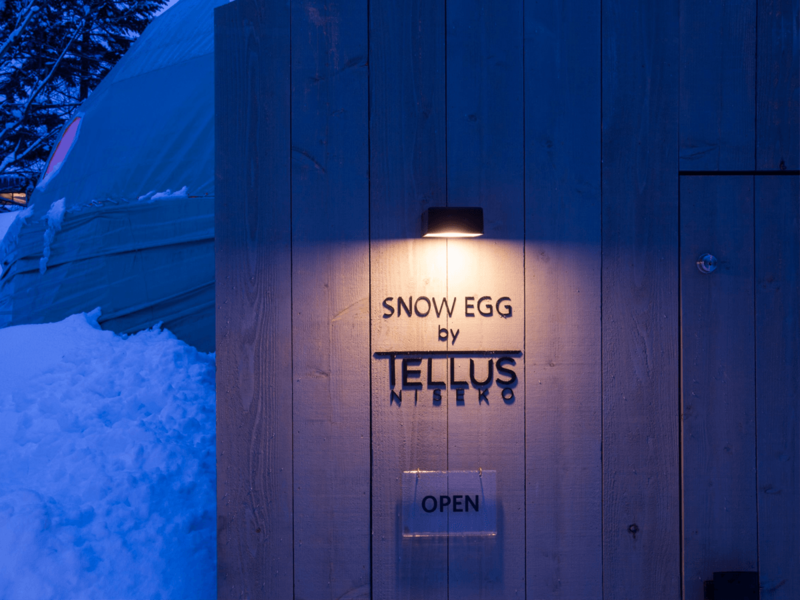 Snow Egg, a pop-up bar by Tellus Niseko, a new project launched by Infinity Capital Group Limited, hosted a VIP launch party located in Upper Hirafu, Niseko. 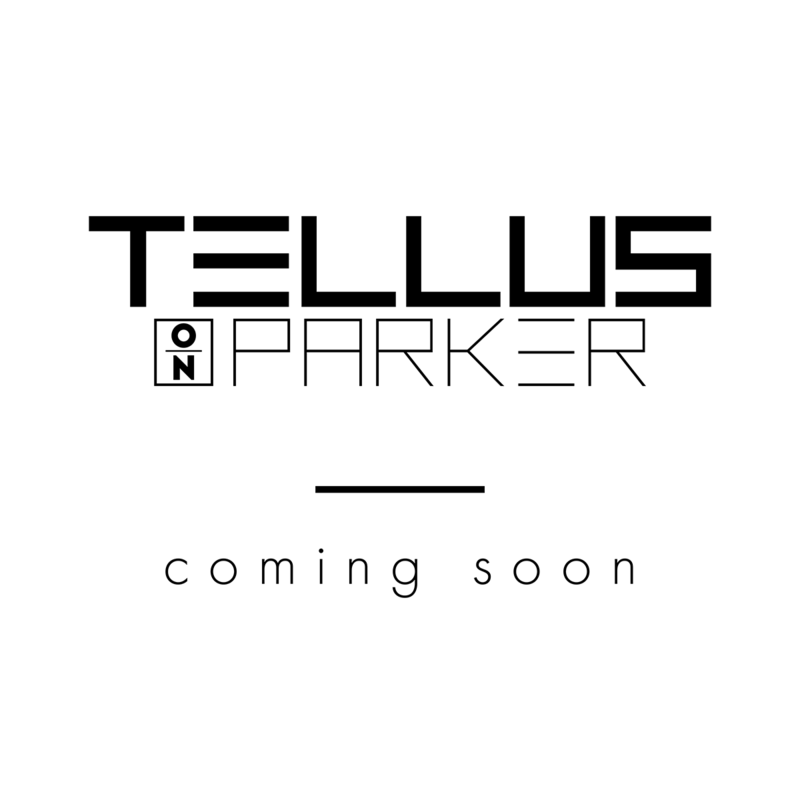 For media enquiries and advertisement at any of our properties, please do not hesitate to get in touch with us.